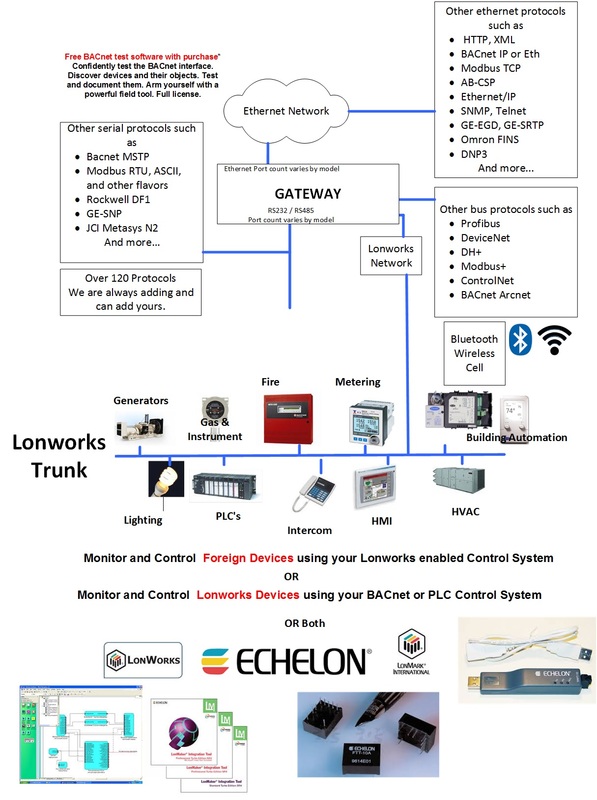 A FieldServer protocol gateway that provides data exchange between LonWorks and Modbus ASCII. 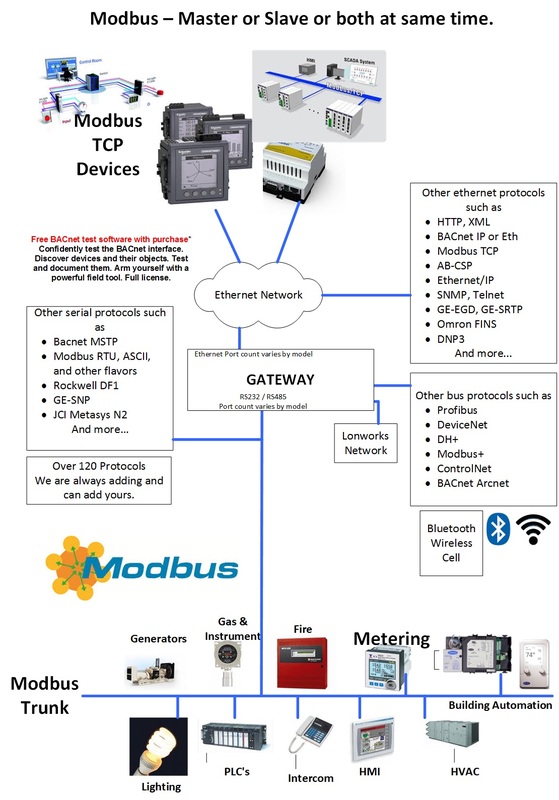 The Modbus RTU and Modbus ASCII drivers allow the FieldServer to transfer data to and from devices using Modbus RTU or Modbus ASCII protocol respectively. Data can be transferred over either RS- 232 or RS-485. The Modbus RTU and Modbus ASCII drivers allow the FieldServer to transfer data to and from devices using Modbus RTU or Modbus ASCII protocol respectively. Data can be transferred over either RS- 232 or RS-485. The driver was developed for Modbus Application Protocol Specification V1.1a" from Modbus-IDA. 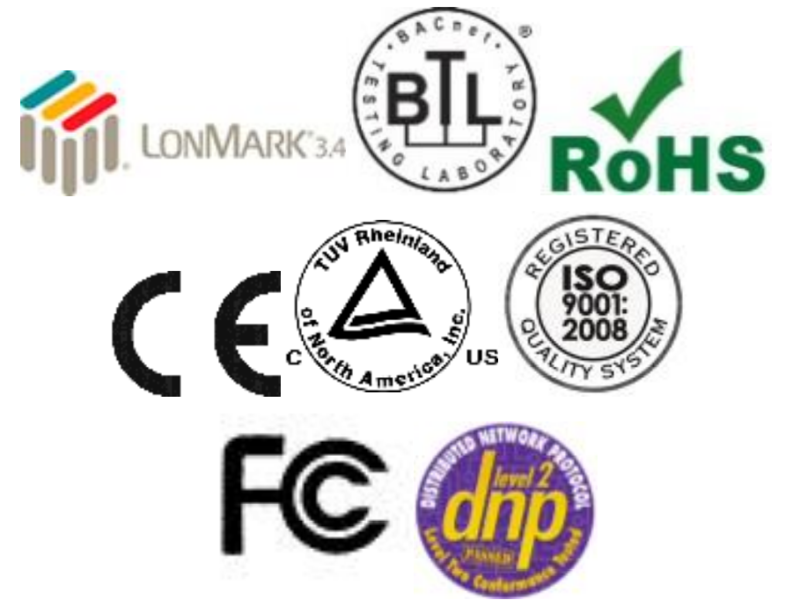 The specification can be found at www.modbus.org. 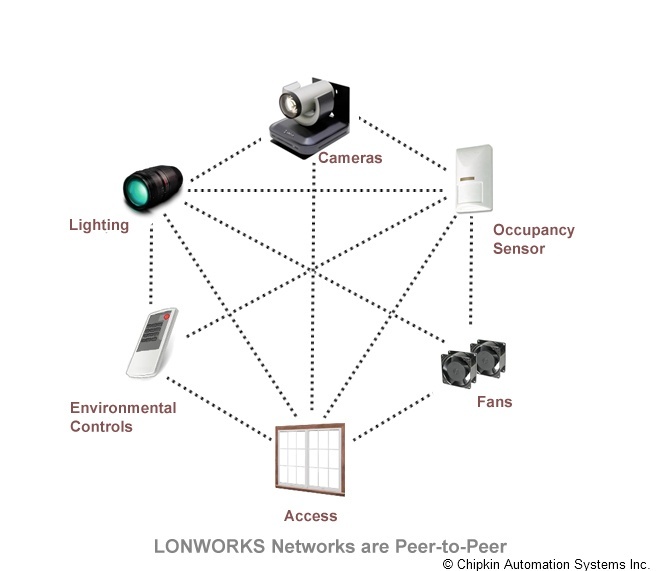 To cover all these models FieldServer uses the following three Models.